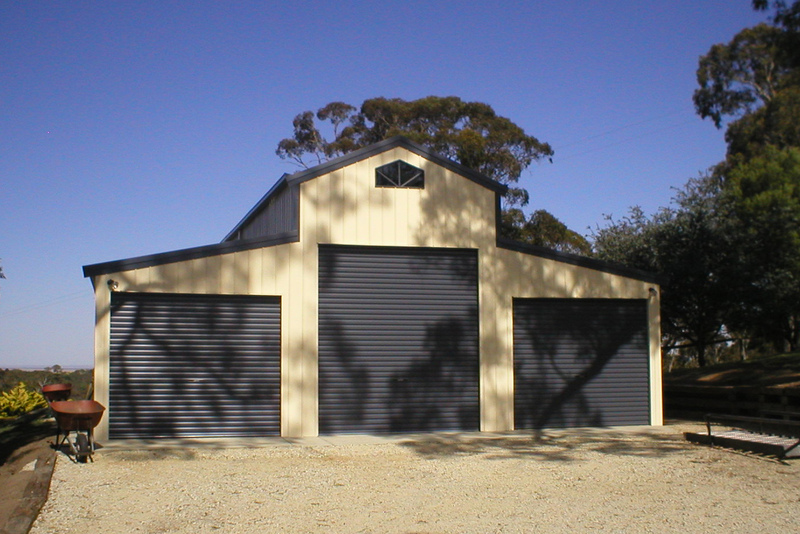 All Shed Solutions is a family owned business based in Mount Barker in the Adelaide Hills, in South Australia. All Shed Solutions is dedicated to assisting you with choice, approvals and assembly of your shed or garage. We are an Australian-owned company that only uses quality Australian Bluescope Steel in the manufacture of our sheds. Offering a comprehensive range of Domestic, Industrial and Commercial sheds, we can custom make sheds to your specifications for anything in size from 6 to 60 metres. We also manufacture a range of standard design sheds for you to choose from. Alternatively, we can provide your shed in kit form complete with comprehensive assembly instructions should you wish to complete it yourself. We are happy to provide obligation free quotes. We welcome your enquiry and looking forward to the opportunity of providing you with better built, better looking quality shed for your buck. From sheds to garages, home offices to barns – you’re sure to find the right shed solution for your needs at a price you can afford at All Shed Solutions.